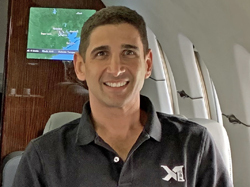 Miami based GMSTEK are reporting excellent results for Q1 2019 for their flagship FBO software suit, X-1FBO. X-1FBO system, both in the USA & beyond. 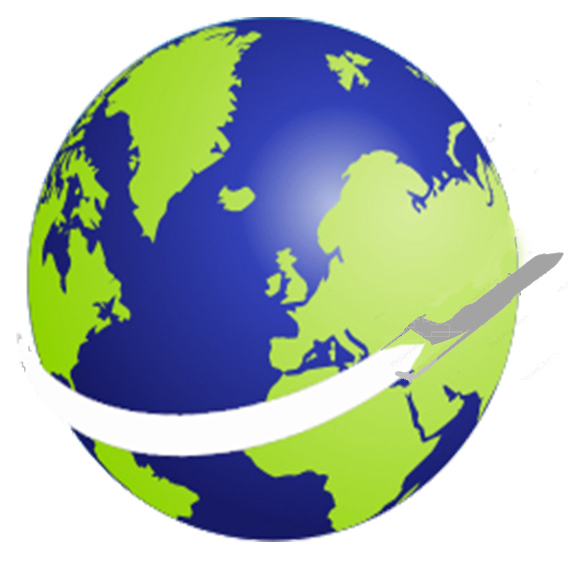 Our online demonstration is proving a big hit, time well spent by FBO managers or owners, more often than not leading to X-1FBO being taken up to boost operations efficiency & profit. Our system is proving very cost effective, quick to install & simple to operate. 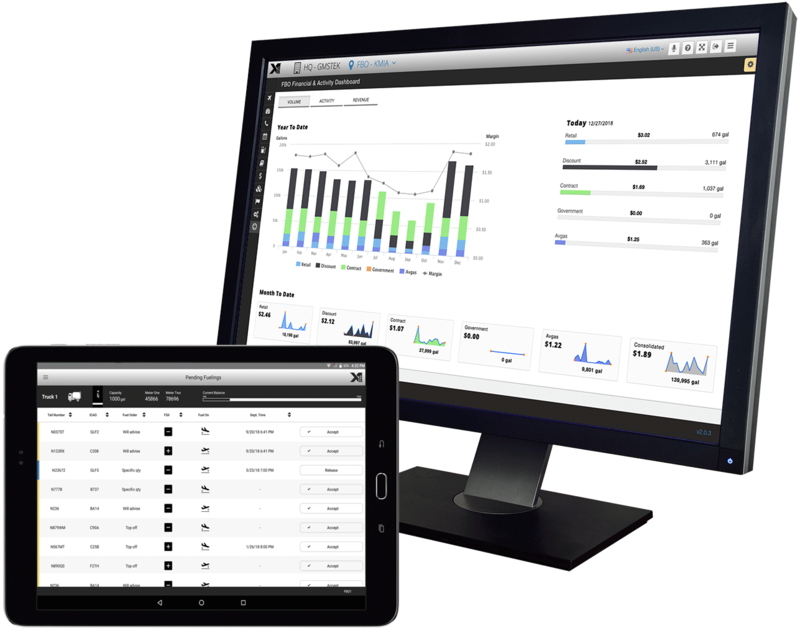 Not only does it work extremely well for Operations Teams but also for CRO & Accounts Department"